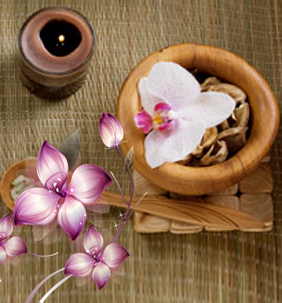 Panchakarma is a special offshoot of Ayurveda that deals with healing. In this system of medicine, to maintain positive health and to be free from any disease, the special line of treatment adopted right from good olden days, dates back to 5000 B.C., is Panchakarma therapy. It is designed to achieve the greater efficiency in treating a disease as well as of medicines and diet. Panchakarmas are the therapeutic means of eliminating toxins from the body. It is a five-fold purification therapy, that help in removing deep rooted impurities from the physiology while balancing the doshas- those humors or forces that govern all the biological function. These five basic cleansing procedures are named as "Shodhana chikitsa" which is a special form of treatment in ayurveda consisting of vamanam, virechanam, nasyam, sneha vasti and kashaya vasti. 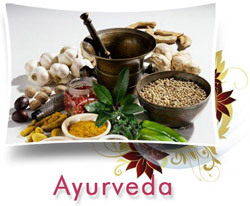 This treatment is indicated for the healthy as well as for the diseased for eliminating toxins from the body. 2. Sodhana Chikitsa- Elimination is also called Panchakarma. In Curative way of treatment, curing of disease is possible by taking Medicines. Eliminative way of treatment, accumulated impurities in body is the sole reason for disease. If we eliminate all that impurities, we will be able to root out the disease; the complete eradication of disease is possible and no recurrence thereafter. A medicated emesis therapy, cleanses Kapha collected in the body and decongests the respiratory tract. Effective in Kapha predominant diseases, like bronchitis, asthma, severe skin diseases (psoriasis, urticaria, eczema etc. ), allergic rhinitis, sinusitis, various psychological disorders etc. A medicated purgation therapy, removes toxins from the body that are accumulated in the gastro-intestinal tract. Effective in treating chronic fever, diabetes, asthma, skin disorders, paraplegia, hemiplegia, joint disorders, digestive disorders, constipation, hyperacidity, psoriasis, headache, elephantiasis and gynecological disorders. Cleanses the accumulated toxins from all over the body. 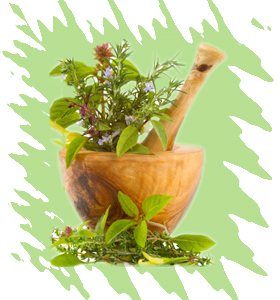 Basti is also highly beneficial in rejuvenating treatment; especially in convalescence. It is effective in vata conditions like neuromuscular and musculoskeletal disorders, sexual debility, infertility and other associated conditions. Cleanses accumulated Kapha dosha from the head and neck region. Effective in treating urdhwajatrugata rogas (ENT & Eye disorders), trigeminal neuralgia, facial palsy, paralysis, insomnia, pre-mature graying of hair, headache of various origin, frozen shoulder, stiffness of the neck, neurological dysfunctions, sinusitis and also improves memory & eye sight. Effective in haemopathological conditions, allergies, skin disorders, tonsillitis, sciatica etc.